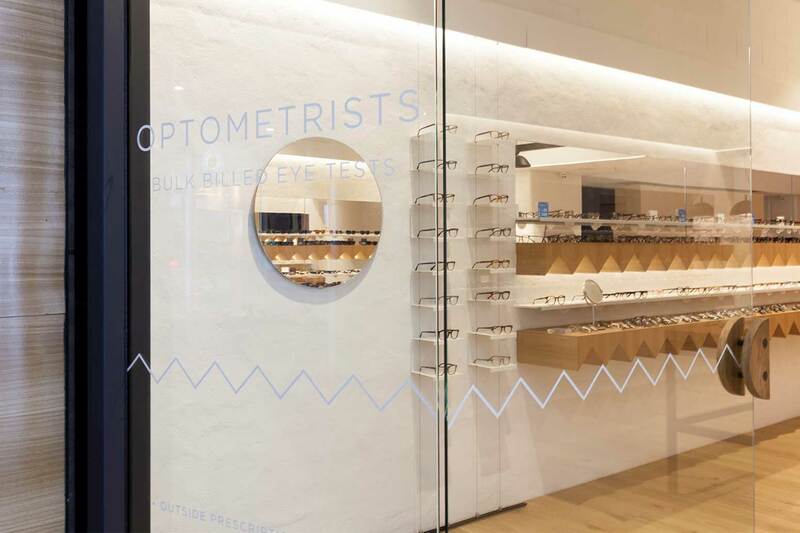 Fit out of a boutique optometrist in the Chatswood interchange. 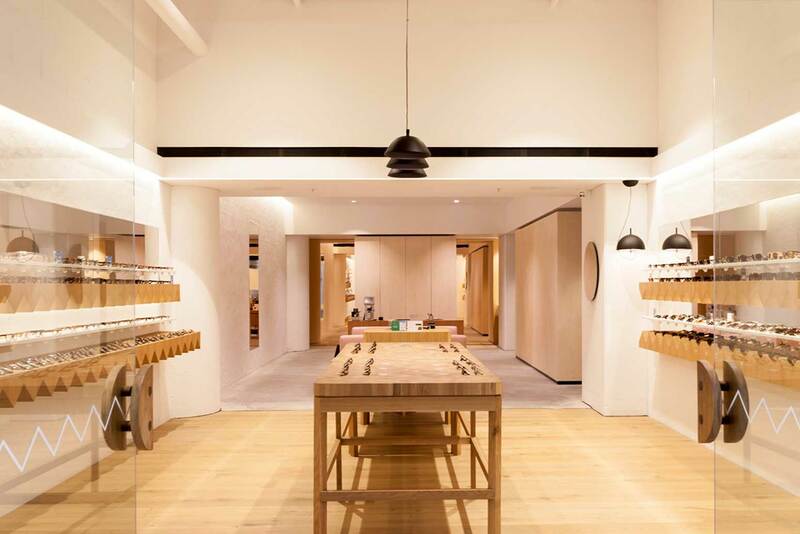 The works required a high level of detail and premium finishes to showcase the Oscar Wylee brand in such a high traffic location. 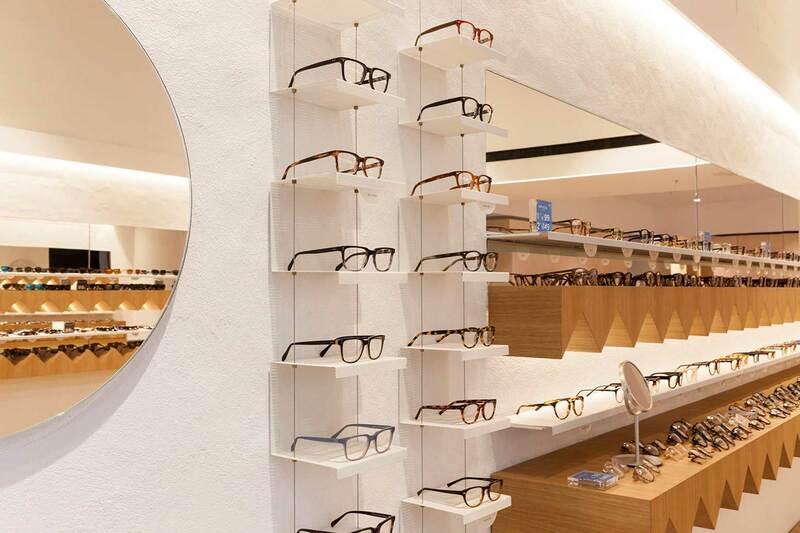 The end result being a stunning retail tenancy and optometry clinic.